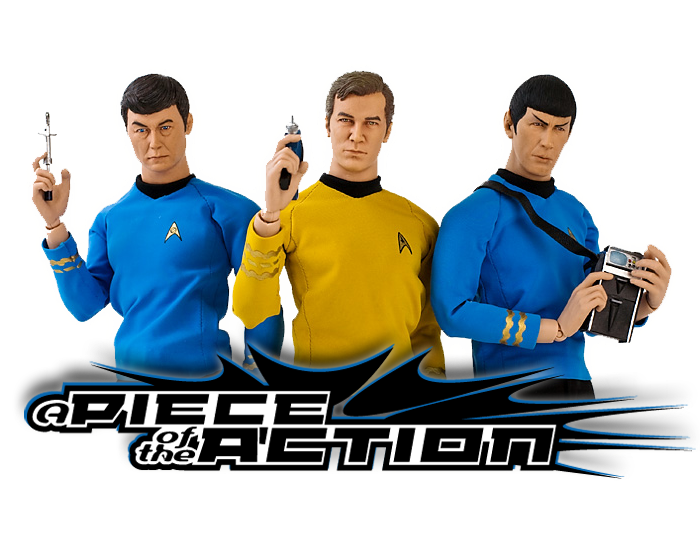 A Piece Of The Action: Star Trek 'Potpourri' Spotlight- The Glommer! 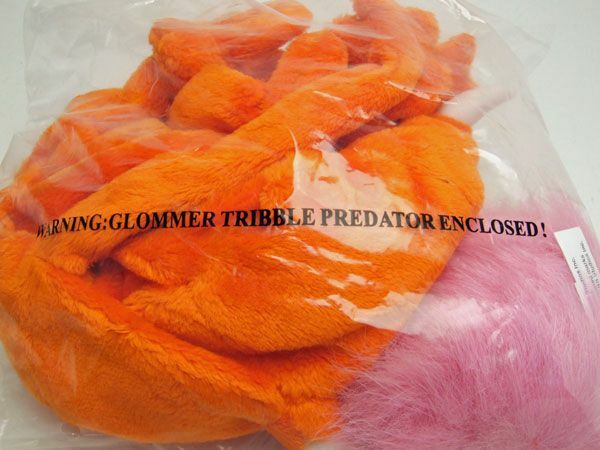 The Glommer is a genetically designed tribble predator created by the Klingon empire as a way to protect themselves against a particularly malicious Federation tactic called "The Scottish Engineer." 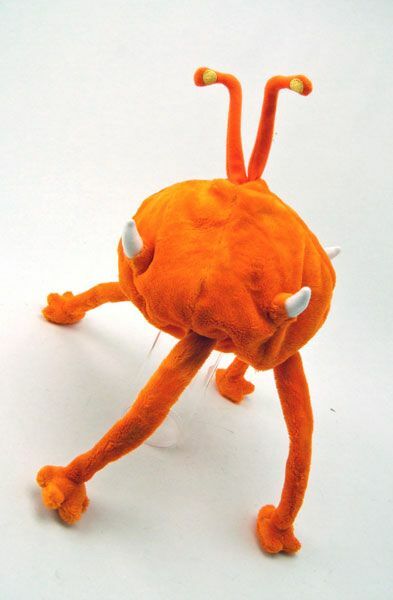 The Glommer is a spiky, four-legged orange animal with two eye-stalks rising from the center of its beanbag-like body. It can eat as many as three tribbles a day, or it can live off its stored fat for several weeks, going dormant during times when food is scarce. 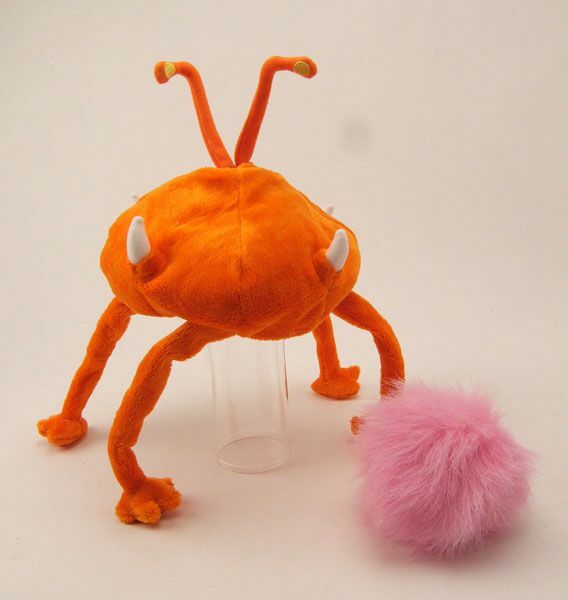 Glommers can be found in every ecological niche on the tribble homeworld, wherever there are tribbles, but it prefers the savannahs because food is plentiful. Got that? Good. I have wanted a plush Glommer for a LONG time... since way back in my childhood when I spied one in an old Trek collectible book. 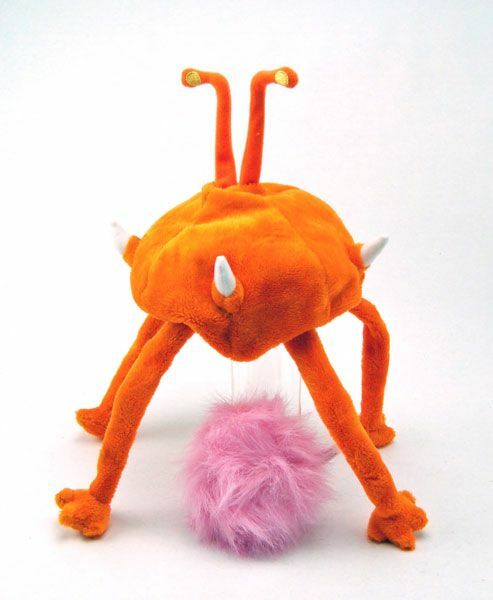 Well, thanks to David Gerrold (the creator of all things tribble) and his site Tribbletoys, I finally own one! What's he like? Let's take a look! This is what the Glommer looks like when he arrives. I almost didn't notice before I tore him out of the bag, but they actually printed a Glommer warning on the bag! Pretty nifty! When you purchase the Glommer, you not only get him in all his roughly 15" tall glory, but you also get a free small "genetically altered" tribble! What else are you going to feed him? 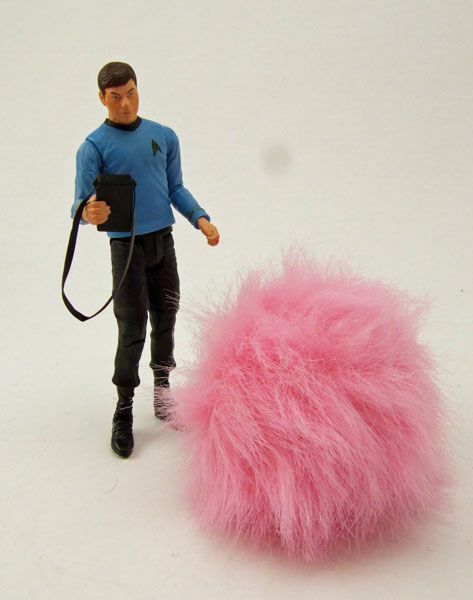 The "genetically altered" tribble is a great tribute to their look in the animated show. I think this guy would look great flopped down in the DST captain's chair! 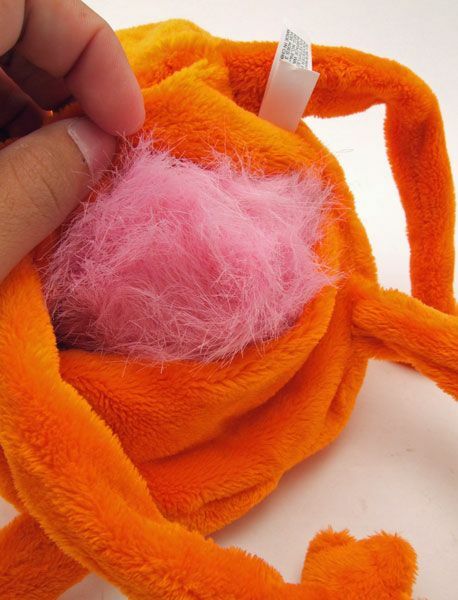 Why are animated series tribbles pink? Fun fact: Director Hal Sutherland was color blind, so to him pink was gray! 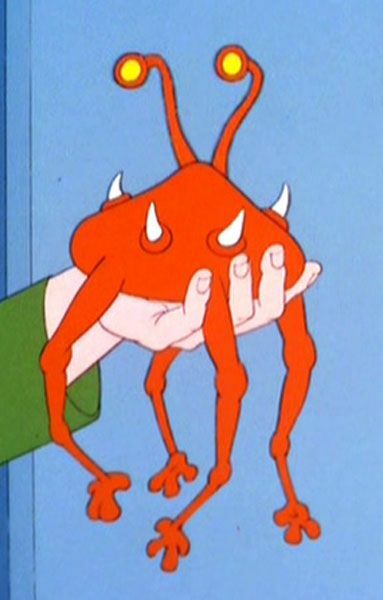 The Glommer is also pretty much a dead-ringer for his animated counterpart. 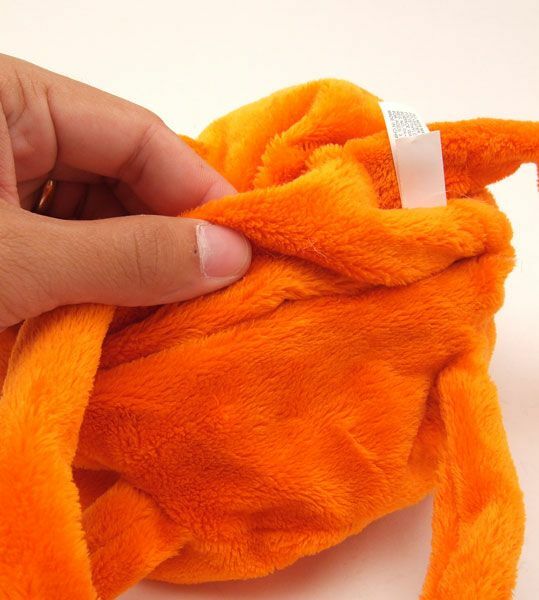 The, um, "torso" is made of soft plush with four tusks encircling it. Mr. Glommer rests upon four spindly legs. 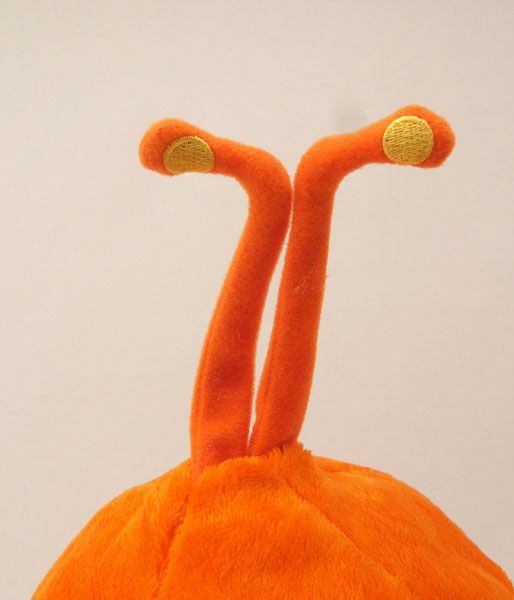 The legs feature the same inner wire construction as the eye-stalks. I haven't figured out a way to get him to stand without any kind of support, but he looks great resting over the back of my couch. Loving those little toes. As a BIG fan of tribbles, this guy gets really high marks from me. The size and "eating" feature are great, the construction looks sharp, and you get a free pink tribble! At only $18, I really feel like he offers a lot of bang for your buck. That's fantastic! I have to get one! 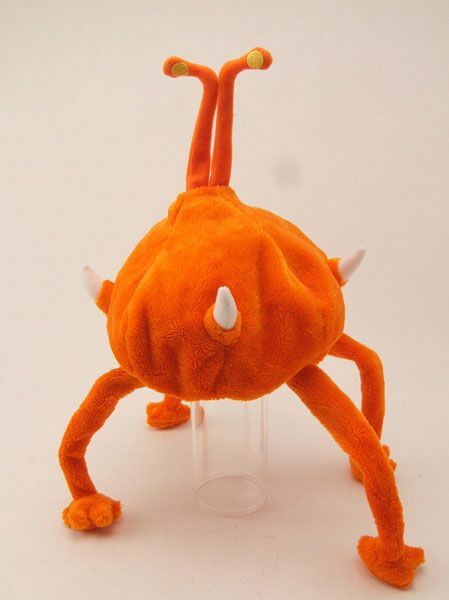 I was wondering if one of these would show up on your blog, I am going to have to pick one of these up as well. My glommer arrived recently and quickly featured on my blog HERE! LOL. That's awesome! Nothing like a little animated series related merchandise.